Web Analytics has always been associated with defining objectives, setting KPIs, seeking executive buy-ins, and embracing a data-driven culture. If this is something you still believe, then your ROI is probably showing a downward trend. Presenting – a whole new approach to data driven decision making – Radical Analytics. 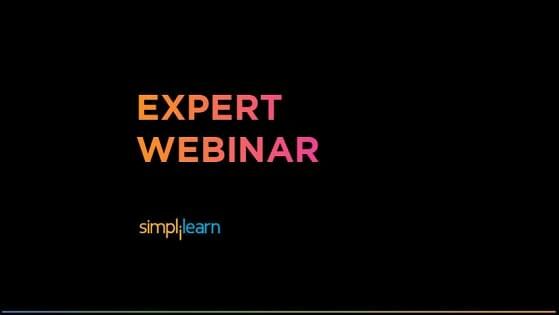 Join Stephane Hamel, Google product strategy expert and Most Influential Industry Contributor (Digital Analytics Association) for a webinar on Radical Analytics - Uncover blind spots in your organisation's data pyramid. How to embrace and love the "12 Principles of Agile"